Kick off your visit on the 8th (Mon): walk around Roma Street Parkland and then stroll around South Bank Parklands. 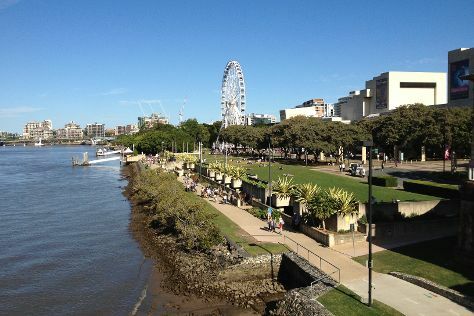 Start your trip to Brisbane by creating a personalized itinerary on Inspirock. In April in Brisbane, expect temperatures between 30°C during the day and 19°C at night. Finish your sightseeing early on the 8th (Mon) so you can travel back home.